Make your reservations now to Stay & Play at Arlington Ridge via our guesthouse program for qualified customers. Guests can spend 2 nights and 3 days in a fully furnished Arlington Ridge home, complete with golf cart for roaming around the neighborhood at your leisure. You’ll also have use of Arlington Ridge amenities during your stay, including a complimentary round of golf if you like. 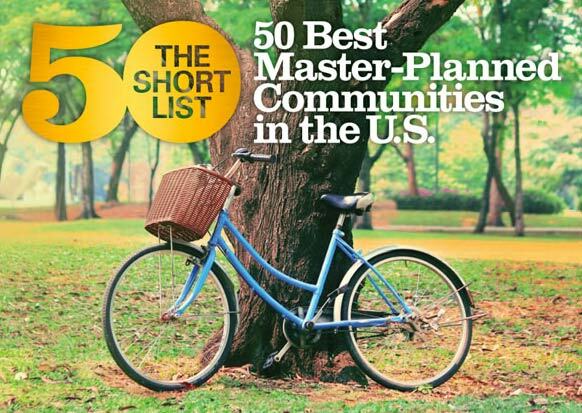 Arlington Ridge has once again been honored by being named one of the 50 Best Master Planned Communities in America. Where To Retire Magazine gave Arlington Ridge this award in its June/July 2017 issue. The community was also named to this same “Short List” of America’s best retirement communities in 2015. Arlington Ridge was one of only nine communities in Florida to gain this prestigious honor. Where To Retire editors and writers spend more than a year researching dozens of retirement communities throughout the country before recommending to their readers the 50 that they believe represent the very best in lifestyle, quality and value. Arlington Ridge has introduced a new neighborhood of 103 homesites that is appropriately called Fairways because it is nestled among four fairways of the Arlington Ridge Golf Club. Home buyers can choose between a variety of views and locations, with sites suitable for building both our affordable Designer Series homes or our larger and more luxurious Estate Series homes. 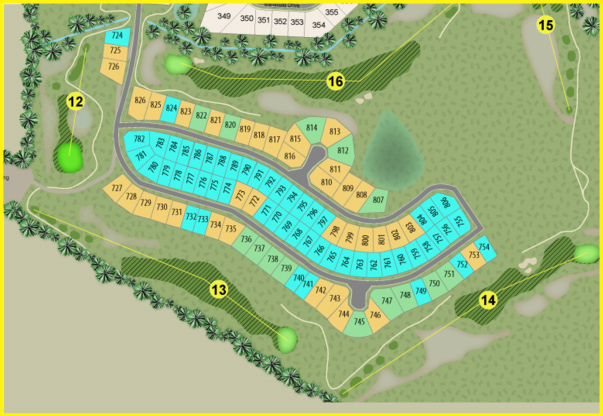 Homes are already under construction, with the first Fairways owners scheduled for move in by mid-Summer. To introduce Fairways, Arlington Ridge is offering a special Priority Build discount of up to $10,000 on all new homes ordered during our introductory period. For more information, call TOLL-FREE 844-212-7872.